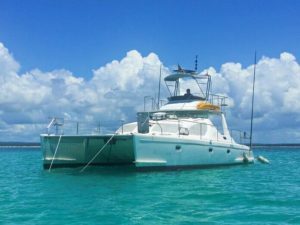 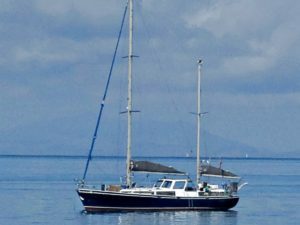 Prices for available charter Sailing and Power Yachts Tanzania & Zanzibar! 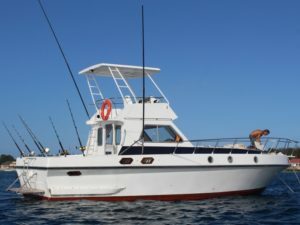 See our prices below for available Charter Yachts Tanzania & Zanzibar! 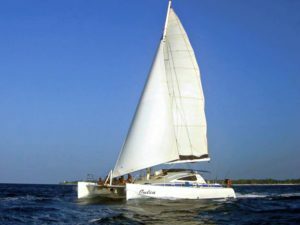 STONE TOWN – Sand Bank Explorer (half day): US$ 250.00 per person (minimum 4 pax, max 12 pax). 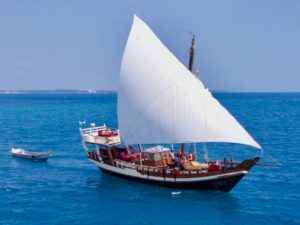 STONE TOWN – Island Explorer (full day) – US$ 380.00 per person (minimum 4 pax, max 12 pax). 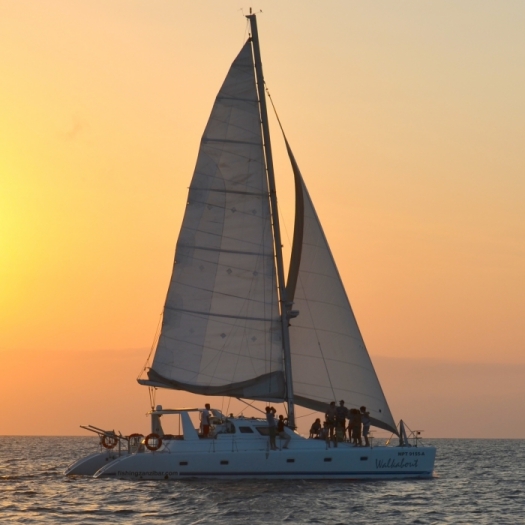 STONE TOWN – Sunset Cruise (3 hours) – US$ 150.00 per person (minimum 4 pax, max 12 pax). 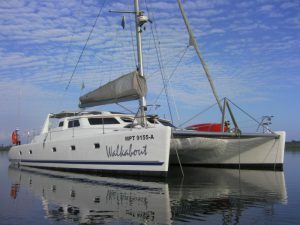 NOTE: Day Trips, Overnight & Liveaboard Charters are available for departure from NUNGWI (North Zanzibar). 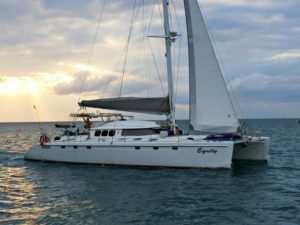 A relocation fee of $400.00 is applicable and at least 3 days notice should be given if you would like to book SUR from Nungwi area.